While you will always have a safe and secure option of having an indoor wedding, in a lush and well-lit and decorated banquet hall or a grand ballroom, an outdoor wedding comes with amazing pros of its own. To name a few- the large and open ground area, airy and uncluttered space, under the starlit sky ( or a happy sun-lit blue sky), and the list goes on and on. Everything about an outdoor wedding is so romantic, beautiful and happy that even imagining about one is all that one needs to kick the mid-week blues away. 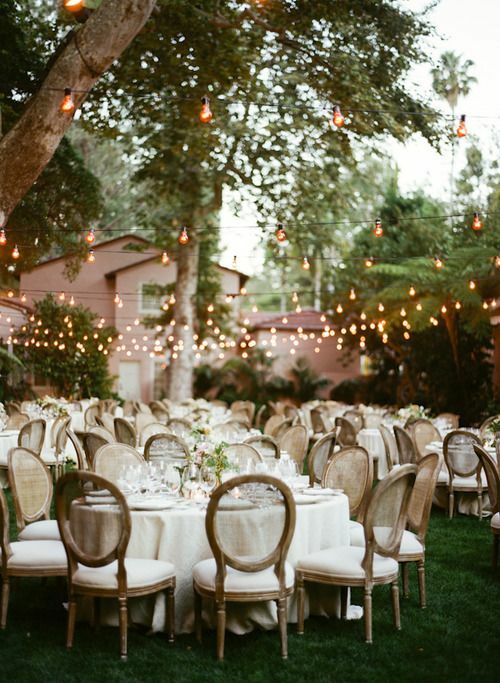 As pretty and exciting it sounds to have an outdoor wedding, planning one needs extra a doze of prudent heeding. And, if you have also set your heart on a having a gorgeous outdoor wedding, here are some useful tips you might want to take notes on! Always have a backup plan, just in case. It’s always recommended to for a venue which has indoor facilities as well. In case of unforeseen bad weather, you might want to get your party shifted to a sheltered place. And, a venue that has indoor event friendly halls and other spaces available, will always be an ideal option for that stress-free wedding planning of yours. Heavy rain or a stormy weather, doesn’t matter which comes in your way, because if you have a Plan B ready, there is nothing that can dampen the mood and celebration of your special day! 2. Inform your guests about it. It’s always a great idea to tell your invited friends and relatives about the outdoor setup of your wedding function so that they can choose their party outfit accordingly. Why are we saying so? 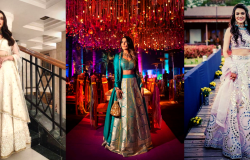 Well, these days, people do pay a lot of consideration to their wedding outfits and knowing if the event will take place during the day or night will make it easy for everyone while choosing their wedding attires. 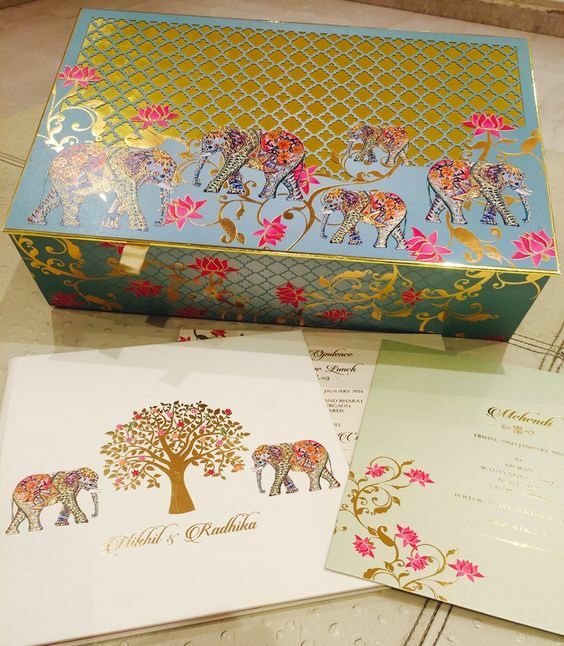 So, just mention in your wedding invitation card where exactly all of the events of your wedding will take place! 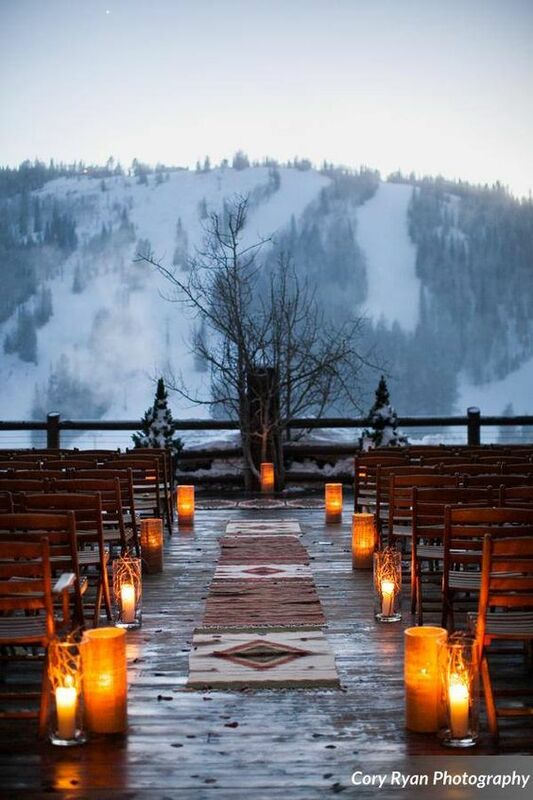 While planning an outdoor wedding, time and of the temperature of your chosen place should not be ignored at any cost. In case you have a day wedding in mind, make sure the area has an abundance of shade as excessive heat can be a party-ruiner for anyone, and especially for the children and elderly people. That being said, the same goes for a wedding planned in a chilly weather. If the weather conditions aren’t friendly, it can take a toll on you and your guests as well! However, there are ways to make the bone-chilling party woes go away. For instance, you can have heat lamps and portable heaters for the comfort of your guests. 4. Choose your wedding footwear according to the venue! 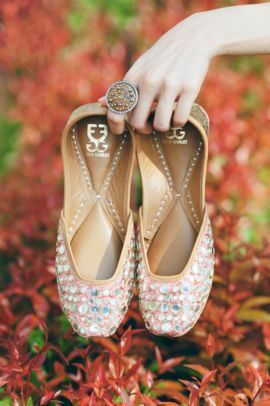 Well, this may seem like a trivial thing but trust this, your wedding footwear is one of the most important factors that will decide whether you will have a delightful time at your own wedding. You have got to see if your wedding venue is in a garden area or if it has a wooden flooring. 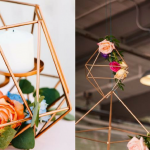 Well, in either of the cases you will have to prudently choose the type of heels you will be wearing on your big day!For example, high heels for a garden setup is definitely a big NO! 5. Make sure your wedding venue will have adequate power supply! Of course, the set up will bring the much-intended awe amongst your guests, but something as important as the lighting and sound at the venue needs to be checked at least once before you go ahead with the final booking and payment. 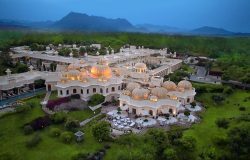 For this, you can visit the venue with your wedding planner and the decorator who will make sure if the lighting facilities are as per the required electricity needs or not! It doesn’t matter what time of the year you are going to have your wedding in, proper air-conditioning or heating, lighting, fans are always a part of a well-planned outdoor wedding set up. It’s always better to have an electrician survey your wedding venue analysed so you’ll know how much of power your entire setup will need. 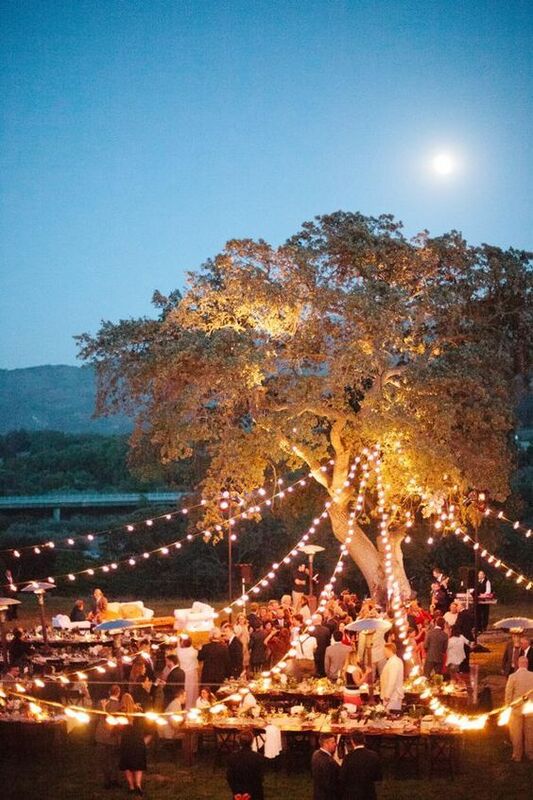 We hope you found these tips on planning an outdoor wedding useful! In case, there is something you think we missed out on, feel free to let us know in the comment section below! For more articles on wedding planning, decorations, bridal wear and much more, keep following our official blog to keep yourself updated with the trending stuff in the Indian wedding world! 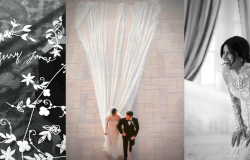 HERE’S THE BEST EVENT PLANNER FOR YOUR DREAM WEDDING! 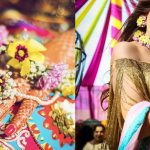 We Found These Gorgeous Haath Phool Ideas for Your Wedding!